Antea Group US is an internationally renowned EHS and sustainability consulting firm with over 75 offices over the world and experience on 6 continents. Antea Group historically turned to e-books, whitepapers and industry reports as assets to help build awareness and visibility; however, they were interested in taking their marketing assets to the next level. They wanted something that users could have fun with, and learn at the same time. 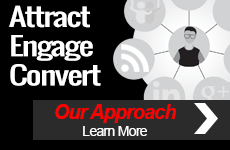 TopRank Marketing conceptualized an interactive microsite that would weave gamification into their new global expansion practice. 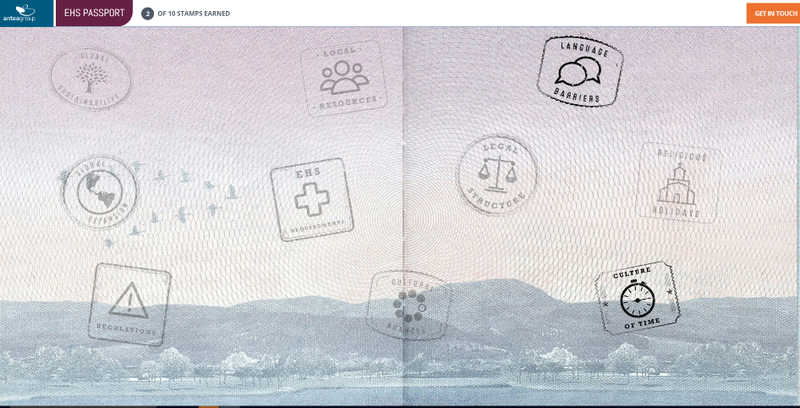 The microsite was designed as a playful, branded passport, offering users the chance to collect passport stamps through their journey. With each click, users unlock fun facts, statistics and tips to help them address common EHS compliance obstacles for global expansion. The interactive microsite, hosted on EHSPassport.com, debuted at a large upcoming EHS and Sustainability conference, and continues to be used as a way to introduce their audience to the complexities of global expansion. 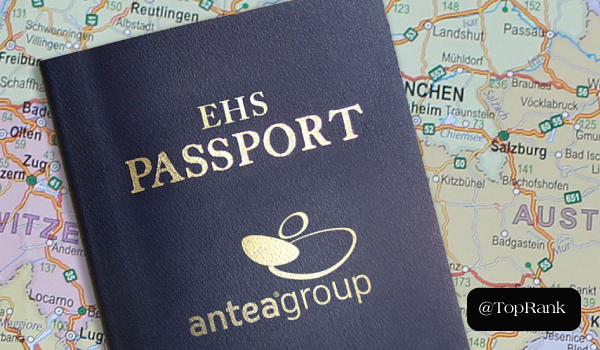 After all stamps are collected, visitors are directed to visit Antea Group’s service page for more information. Antea Group received extremely positive feedback from conference attendees and staff on the interactive microsite. 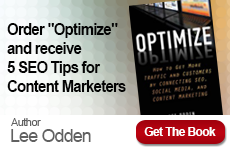 Additionally, website analytics shows users on both the microsite and targeted service page were much more engaged than average, with more pages per session and time on page than historical averages.